Olivia Munn stirred the headlines after flaunting her curves to support a worthy cause against animal cruelty in circus. The American television host was hurt and cried when she watched the online video about the abuse of the elephants. Britney Spears, who was newly arrived in Australia for her Circus tour, stir controversy over charging up to $1300 for VIP seats to a show that’s largely lip-synched. 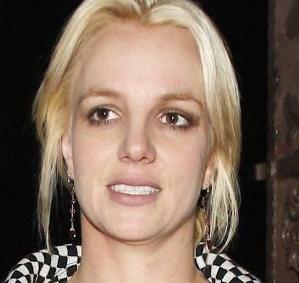 Britney Spears said she’s learning how to “take better care” of herself during her Circus tour. Just days after Britney Spears finishes the North American leg of her hugely successful tour to promote her Circus album, the pop superstar has announced what she plans to release as the next single. It was more than just a night at Britney Spears ‘ “Circus” tour for Kyle King, who was arrested on Saturday night after he allegedly jumped on stage with the pop star, according to the authorities who confirmed the news. 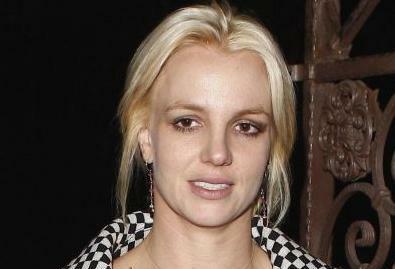 Britney Spears is cracking the whip on her Circus tour after two roadies were arrested for a scuffle with police. Britney Spears is being honored with a plaque to commemorate the amazing success of her current album, Circus, which was recently certified platinum by the RIAA. Perhaps Britney Spears’ Circus isn’t going to be one of some pop tours, which involved drugs and rock ‘n’ roll after the singers dad fires dancers over drug use. Britney Spears has already proved that she’s once more a force to be reckoned with, debuting hits like “Womanizer” and “If You Seek Amy.” And now the pop star’s return to the touring circuit looks like it’s shaping up to be quite hot as well, as she reveals her setlist on her official website. The Britney Spears comeback train continues rolling down the tracks as the pop superstar preps for her upcoming tour and shoots the video for her single, “If You Seek Amy” from her current hit album, Circus. 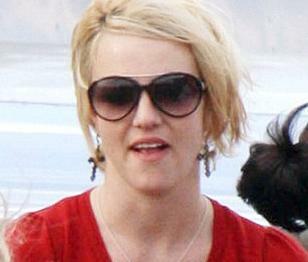 Britney Spears is a mega pop star, a mom of two – and now a happy homemaker in her new video, according to the sources. Britney Spears’ tour managers are asking for a private backstage prayer room at every gig for her upcoming Circus tour to ensure the pop star stays spiritually primed. Britney Spears is so determined to make her gigs at London’s O2 arena memorable she’s doing mountains of research. Britney Spears is courting controversy again – the naughtiest track from her new album Circus is to be her next single.